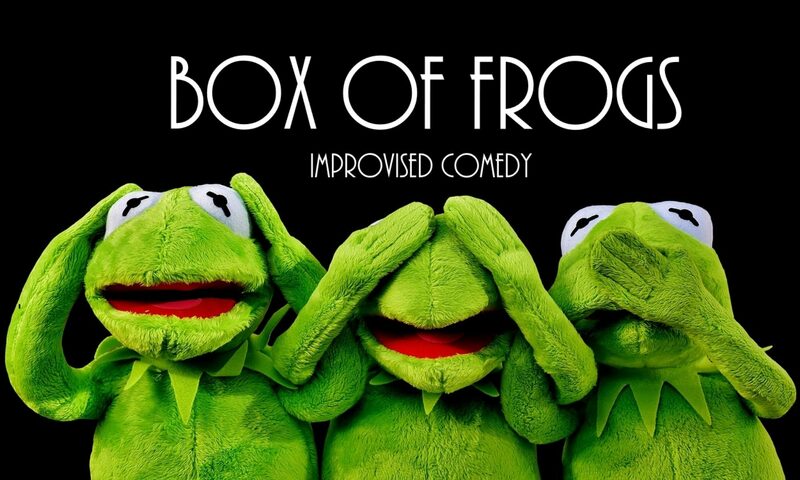 Box of Frogs is Birmingham’s Premier Improv group. We perform high-octane improvised comedy fun based entirely on your suggestions! Keep on eye on our Facebook page for details of upcoming events and courses. Catch a Frog show soon...!